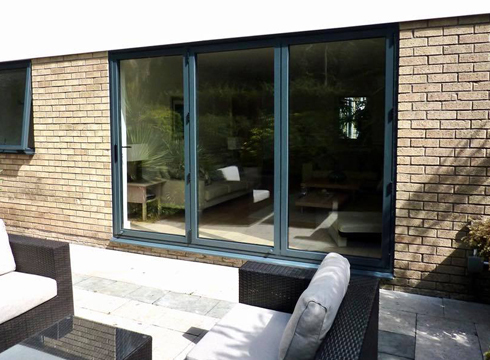 Modus is the first fully integrated PVC-U window and door system in the UK, capable of producing eight different product types from a single system. It has an innovative 75mm front to back dimension, six-chamber design, and is the first to utilise dual material extrusion technology (DMET) in the UK. DMET precisely directs 50% virgin and 50% post-consumer recycled PVC-U into the profile simultaneously, with post-consumer material used only in the core of the profile. This means that the finish, quality, and colour fastness of the flush windows is uncompromised, allowing Eurocell to offer an unrivalled 12-year profiles guarantee for Modus. 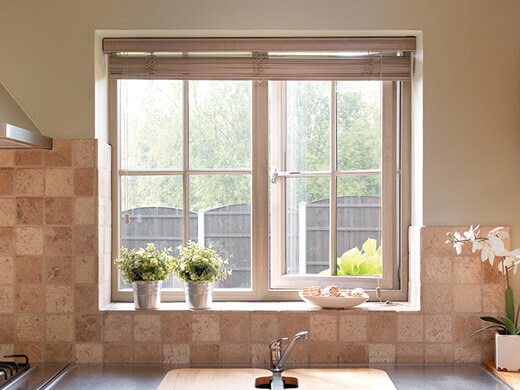 Why choose our flush sash windows? 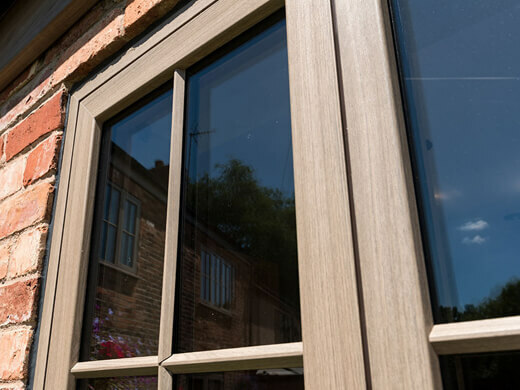 If you decide to opt for flush sash windows, as well as receiving the detailed benefits, you will also be able to benefit from the product’s distinctive appearance. Characteristic of traditional windows, it is fully flush internally and externally, yet offers first class thermal performance and security in addition to this classic look. We have installed lots of flush windows for customers across South Wales, Cardiff and beyond. As you can see, we have been able to achieve some incredible results for these customers. Take a look at some of the flush windows we’ve installed to get an idea of how yours could look. 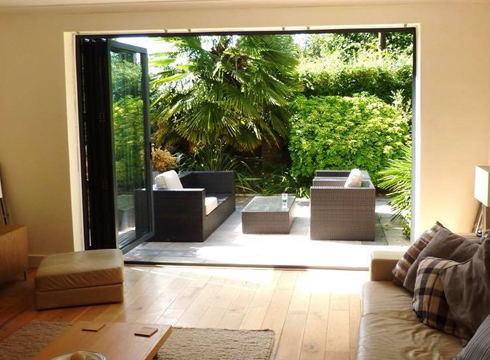 We have specialised in UPVC double glazing since 1990. Our team of experts is on hand to answer any queries you may have about our flush sash windows. 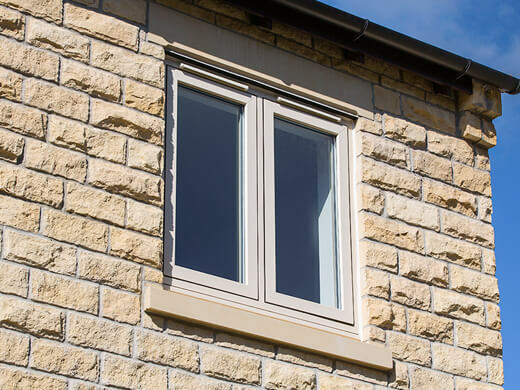 In order to provide you with a wide range of choices, we can adapt our flush windows to suit almost any specification, allowing them to fit you window design to your exact requirements. We have a great variety of functional and aesthetic features for you to choose from. 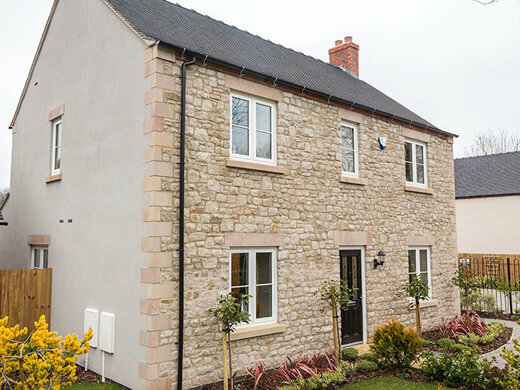 As with all of the UPVC windows we offer here at South Wales Windows & Doors, our flush windows provide a high level of security for your home or workplace. 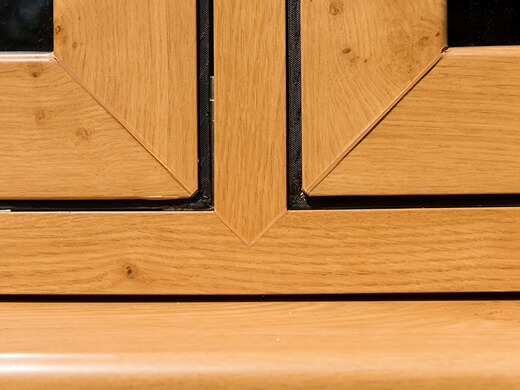 One of the stand-out features we can offer alongside our flush sash windows is our dedicated overhead ventilators or night vents providing a high level of comfort. A great, optional extra. 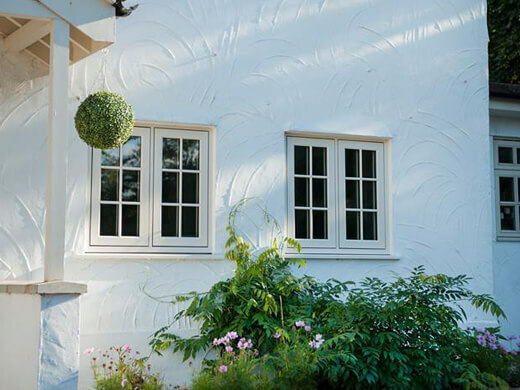 If you would like any further information regarding our flush windows in the Cardiff and South Wales area, please fill in our online enquiry form or call us on 02920813488.